Disclosure: This Steam Early Access report was based off of a review copy. 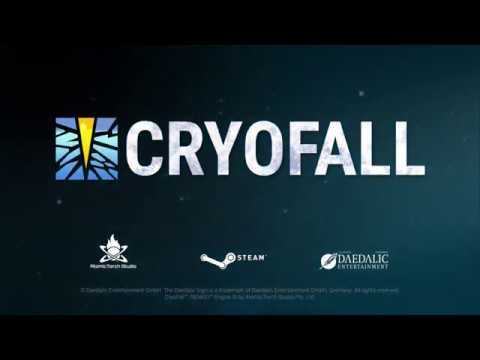 CryoFall is a multiplayer survival game that just entered Steam Early Access that I started playing. I had just recently discovered this game’s existence and I was surprised by how far along the game was because I hadn’t heard of it before. CryoFall’s 2D multiplayer experience is difficult to compare to other games, but according to others The Forest is considered the closest example. (I’ve never played The Forest.) From my personal experiences playing game’s, this sci-fi survival experience gave me some Don’t Starve vibes, in addition to games like Starbound or Terraria. When you get dropped into the standard multiplayer server you start with nothing, and for me it was night. This added the survival aspect for me because there was darkness and I needed to light my starting torch to see where I was walking. Like other games, the day/night cycles play a significant role in your planning. You actually don’t need a torch to see what’s in front in a macro sense, but if you want to pick up tiny stones or twigs you will not see them unless your cursor goes over them. CryoFall is a PvP game with PvE servers on the way, but PvP is the game’s intent. With this in mind, it was clear I needed to find a place to build my base soon. I found the base building mechanics to be relatively easy in terms of gathering basic wood resources to build, but too annoying in execution, as you need resources to buy blueprint to build each time (annoying), in addition to more resources, plus the tool you need in your hotbar to build. This is just overkill for a game like this. Where CryoFall sets itself apart from others in the genre is the progression system of your character in that particular server. You can claim your base land and return to it later. The other thing is the progression for your whole character, which is similar to Elder Scrolls, where you level up in different areas based on your actions. Additionally, the game has a quest system that gives LP points in order to provide a sense of direction. This was great for me as a new player because I had no clue what to do next. LP is essentially skill points, and they can be used in your technology tree that unlocks new buildings to build and items for your character to create. For my first day playing I remained untouched on the server, but the second day I experienced my first death, which leaves you without any of the items you were carrying back in a respawn point of your choice. The person who kills you can take your stuff or your satchel of stuff stays and you can reclaim it. The first time I was killed I lost all my stuff, which set me back and definitely made me cautious about what to do. The second time I died I had very little on me and didn’t hurt as much. The PvP deaths are setbacks for the player and it will be a deterrent for some, which is why PvE is on the way. To help manage your survival you can band together with others, give permissions to other players to go in your base or build in your land claim area, and also interact in the open chat. CryoFall definitely delivers a much different atmosphere and experience than any other game I’ve experienced. Given that this is a survival game, you will need to feed yourself and drink water, two different things. The most frustrating thing is staying alive with food to eat because food gives very little to your food bar, but the water building you can build gives plenty. Given that this is Steam Early Access I expect that to get tweaked and balanced moving forward. Cryofall is definitely still rough and needs balancing, but far along enough to have fun. Don’t get too attached to your character during the Steam Early Access period because there are server wipes. 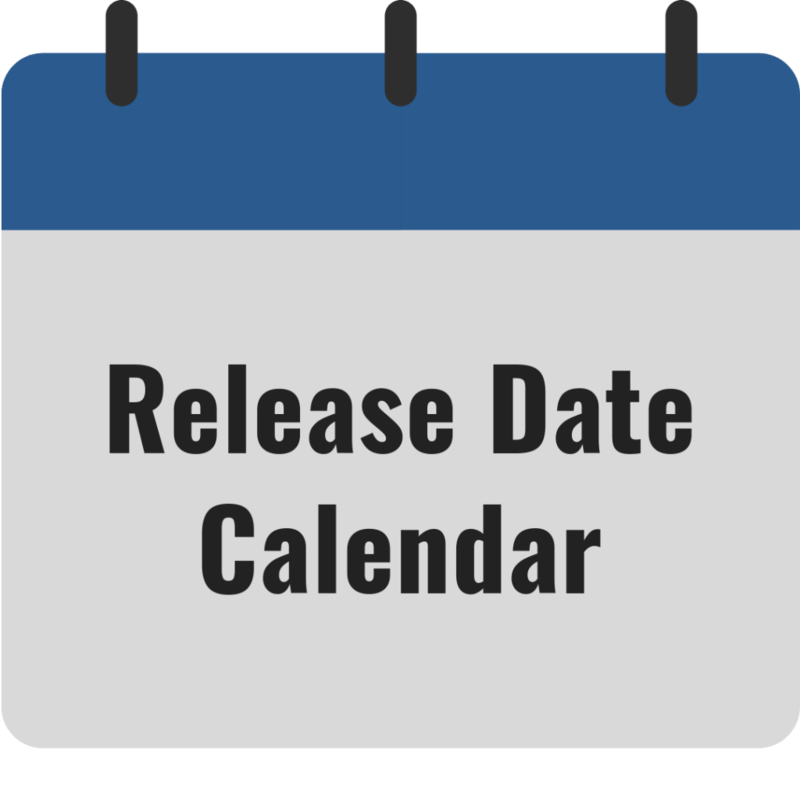 The Steam Early Access period is roughly estimated to be 12 months. I will share my Steam Early Access Reports as needed.